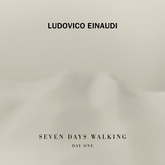 Let me preface this review by saying that the cello is my second favorite instrument (after the piano) and that I absolutely love it when artists have no musical boundaries. 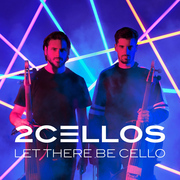 The latest album from the Croatian duo 2Cellos, Let There Be Cello, achieves perfection in both areas. 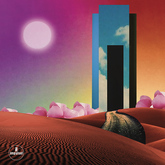 I had seen some of their videos, but this is the first album I've heard and I am completely hooked. 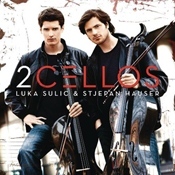 I spent most of last evening watching 2Cellos' YouTube videos and am just blown away by Luka Sulic and Stjepan Hauser's mastery of their instruments as well as their fearless combinations of musical styles from classical to hard rock to movie themes and beyond. For example, how often do you find a medley of Beethoven and Led Zeppelin that really works??? 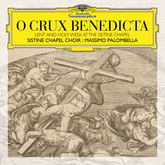 This album also features two original compositions, which are also compelling. From driving rhythms to elegant, soulful ballads, these two young artists can do it all and do it all well. 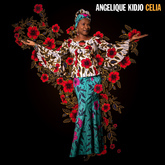 If you are new to 2Cellos' music, you have to check it out! 2CELLOS, music's most electric and dynamic instrumental duo, go to the movies for their new Portrait/Sony Music Masterworks album Score, available March 17, 2017. 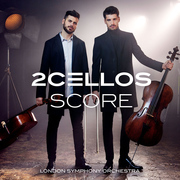 Bringing 2CELLOS' game-changing sound and style to the most popular melodies ever written for classic and contemporary movies and television, Score will be supported by a world tour, kicking off with its U.S. leg this summer. The new video for "Game of Thrones" is out now. "We love movie music! 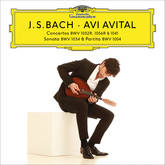 This album represents some of our favorite pieces of music by our favorite film composers. Having the opportunity to arrange them for cello whilst working with the world class London Symphony Orchestra has been a dream come true," says Stjepan. 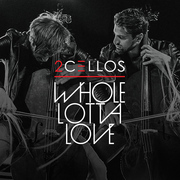 2CELLOS, music's most thrilling and progressive instrumental duo, release a new music video for "Whole Lotta Love." 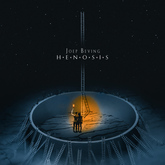 The new track combines Led Zeppelin's classic song with Beethoven's 5th Symphony. In the new video, Luka and Stjepan show what 2CELLOS are all about – breaking musical boundaries! Check it out here. Of making the video, Luka says, "It was a lot of fun – we wanted to incorporate two different time periods to showcase that our music is timeless and for everyone! It was a dynamic filming situation since we had to clone ourselves from 2 cellists to 4 cellists – talk about being in two places at once! 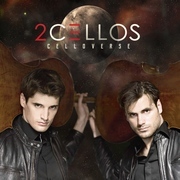 2CELLOS, music's most electric and dynamic instrumental duo, return with their new album Celloverse (Portrait/Sony Music Masterworks). 2CELLOS latest music video is their take on Avicii's hit "Wake Me Up," Propelled into international fame in 2011 after their version of Michael Jackson's "Smooth Criminal" went viral with 20 million-plus YouTube views, Croatian cellists Luka Sulic and Stjepan Hauser return to their rock roots on their third album, Celloverse.Self-produced by Sulic and Hauser, Celloverse showcases 2CELLOS' unique ability to reinvent current and classic rock/pop songs, starting with "The Trooper Overture," a metal-meets-classical mash up of Iron Maiden's hit and Rossini's "William Tell Overture." 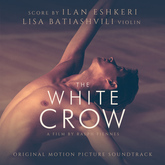 The album includes their take on AC/DC's "Thunderstruck" (the video has 31 million views), "I Will Wait" by Mumford & Sons, "Shape of My Heart" by Sting and Michael Jackson's "They Don't Care About Us." Rounding out Celloverse is the Paul McCartney classic "Live and Let Die," with special guest Lang Lang and the title track, an original song penned and arranged by 2CELLOS. 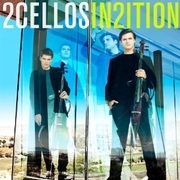 Croatian cellists Luka Sulic and Stjepan Hauser, known as 2Cellos are back with a new album IN2ITION. 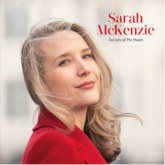 Produced by the legendary Bob Ezrin, the album is released through Sony MASTERWORKS. 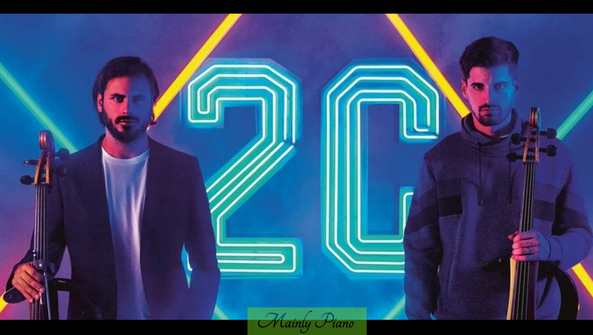 The label released 2CELLOS' self-titled debut album last year, establishing Sulic and Hauser as an innovative classical-pop/rock duo who took their classical instrument to the contemporary repertoire. On IN2ITION, 2CELLOS take their original concept even further by including guest artists like Elton John, guitarist Steve Vai, Glee's Naya Rivera, classical superstar Lang Lang, legendary Italian vocalist Zucchero and pop artist Sky Ferreira. IN2ITION was recorded in Zagreb, Rome, Nashville, Las Vegas and Los Angeles. Living in a small town in Croatia, 24-year-old music students, Luka Sulic and Stjepan Hauser, are living a dream come true and quickly! After posting a self-made music video of them performing Michael Jackson's "Smooth Criminal" on their cellos, the longtime friends received more attention than they ever expected. Within days, the video became a viral sensation and received millions of views. 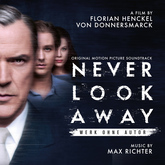 It got the attention of Sony Masterworks who signed them to a record deal. Concurrently, they received a phone call from legend Elton John who invited them to join him on his European tour this Summer and Fall. They recently made their U.S. TV debut on The Ellen DeGeneres Show where they performed "Smooth Criminal."